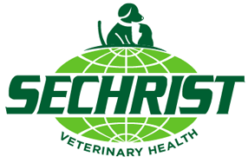 The Sechrist Veterinary Health exclusive Scissor Lift and E-Gurney Wheeled Stretcher systems provide a convenient solution for lifting and lowering the patient and treatment modules at the touch of a button. Both operate on a 24VDC externally chargeable battery. 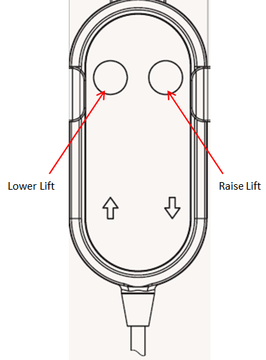 When lowered to lowest position, both systems can be stored underneath the hyperbaric chamber in order to save space within the room. 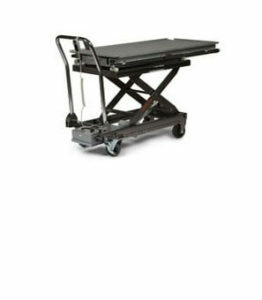 Integrated Slide-In Stretcher Plate with static dissipative mat. 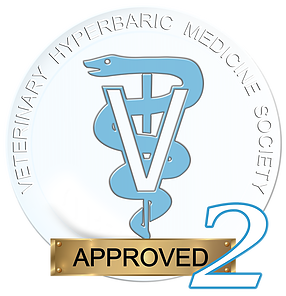 Suitable for Large Companion Animals, such as Dogs.